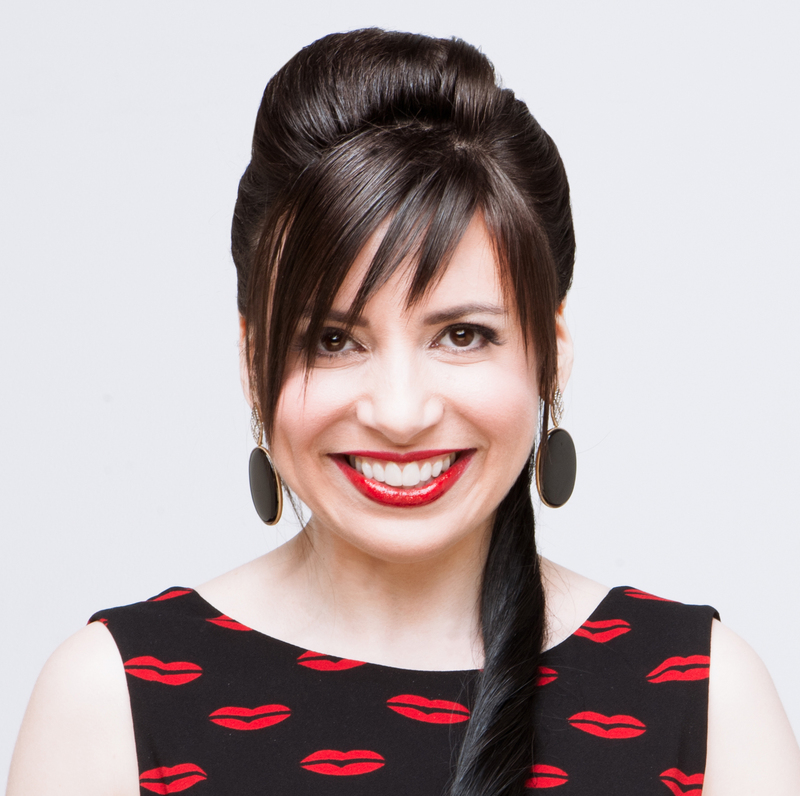 The day before I got the Watanabe jacket, I was working on this Zang Toi post. The Zang post referenced a 2008 post I did and that post included this photo of actress Lucy Liu wearing a ruffled pink something-or-other. I’ve always wanted that pink ruffled thing. 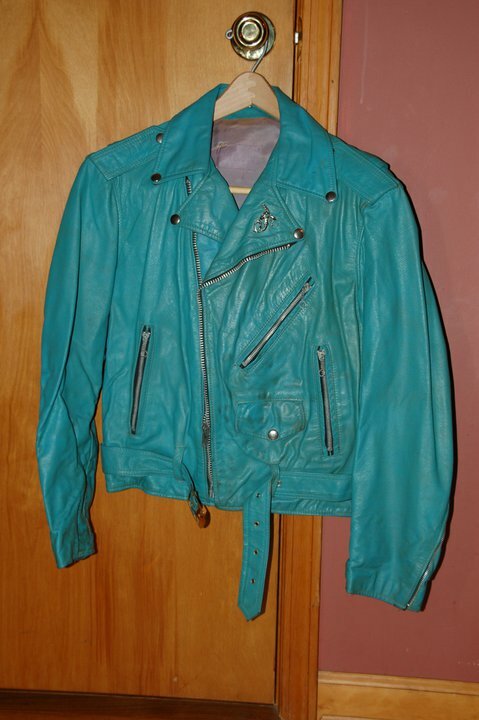 Another thing I’ve long coveted is my high-school friend Jim’s 1980s turquoise leather jacket. Click to see a picture of me wearing this in the early '80s. I think if Lucy Liu’s pink ruffled thing and Jim’s turquoise motorcycle jacket mated, the baby might very well look like the cropped, ruffled, bright blue Watanabe. No wonder I was instantly attracted to it! That jacket is really you, and LOVE the Empress Wu earrings too. You look spectacular!!! Earrings divine and jacket working ‘overtime’. That is a wild, tiny jacket! You look adorable in it! Is the belt attached to the jacket, or to the dress? Love the jacket, and I hoped you would buy it as it looked just perfect for you. A very cool piece. 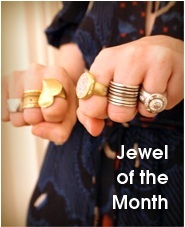 I’m feeling a flamenco-moto vibe (in the most flattering way possible, of course!). Love your jacket sooo so so much. That pink thing is by Valentino… before he retired. I’ve coveted that thing for so long. Ha! I knew you’d get that jacket, you little Glamour Puss – you look a zillion dollars in it! And your manicure is fabulous! Omg, that jacket just gets better! Sometimes when I get dressed, I imagine what jacket/coat I’d be wearing in a post-apocalyptic world (because you gotta have a freaking awesome jacket in a post-apocalyptic world), and I think your Watanabe jacket is perfection! I usually do not lament and wish I was young again…but seeing this jacket on you makes me wish I was young again! It’s really fun!! 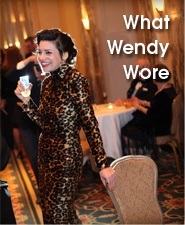 Oh my goodness Wendy, that jacket is AWESOME and totally fierce (I really don’t use that word often but I will especially for you). That is just an amazing jacket – I should have known that you bought it! It’s so you! that is an AWESOME outfit! you look amazing! The jacket is brilliant. I swear it was made for you! I’m so glad you two found each other. Perfect! Seriously you look fantastic. I really love that Watanabe piece. It suits you so well. I hope you get as much joy out of wearing it as I am out of seeing you in it. It’s really perfect. OH! My! God!!! Thanks for pointing this out. I can’t wait to make you a killer dress to wear with this!